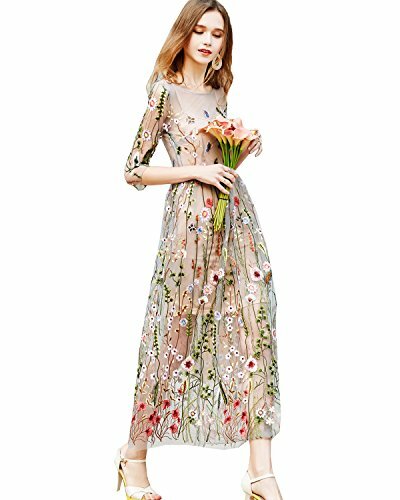 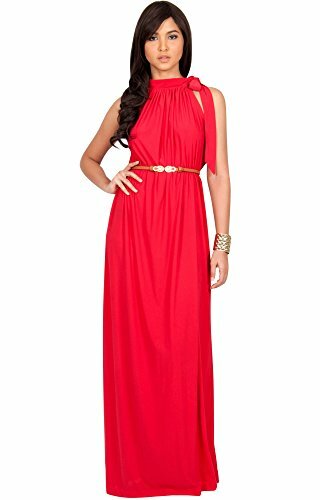 This flattering maxi dress from koh koh features a detachable belt, flowy skirt, empire waist infinity dress that is perfect for various events. This gorgeous maxi dress makes a great fall maxi dress, summer dress, sun dress, formal dress, back dress or swing dress. 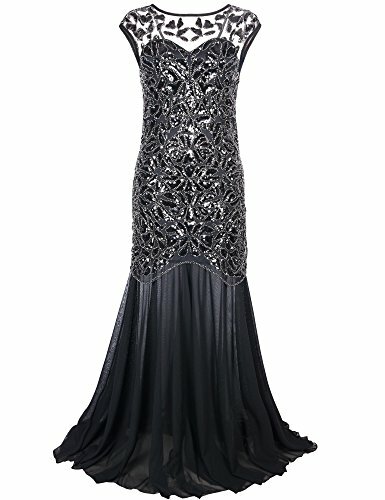 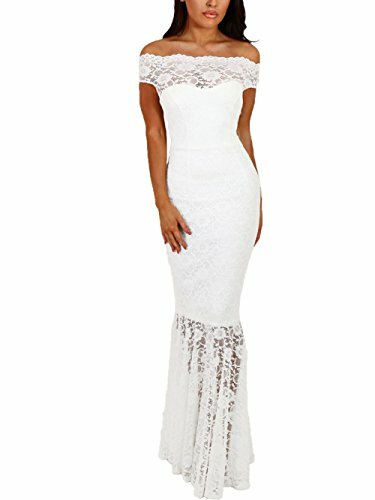 The perfect sleeveless dress for every woman’s collection and makes a great party dresses, bridesmaid dress, cocktail dress, formal dress, evening dress or even as a formal dress.These versatile maxi dresses are available in many sizes, it really does make a wonderful plus size maxi dress.